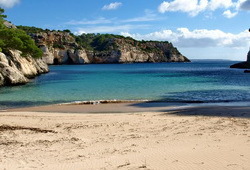 The attractions of Menorca go far beyond the stereotype of its unspoilt coves of turquoise waters. 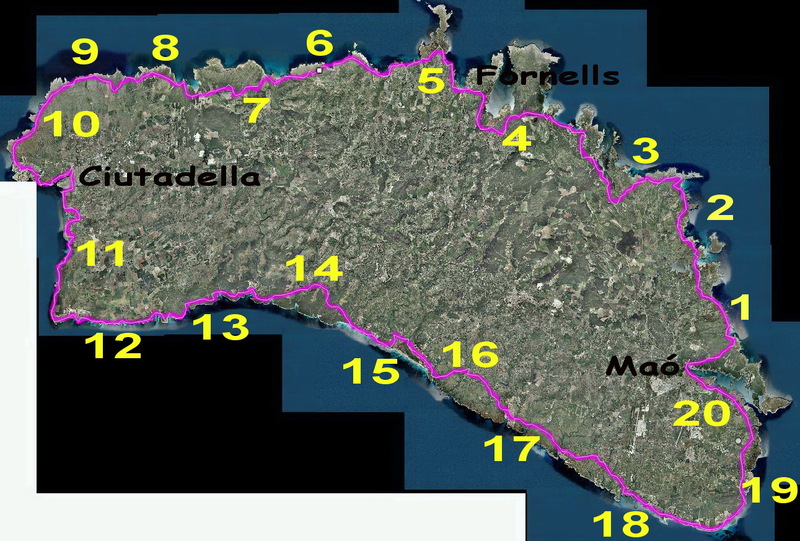 Despite its small size, the island offers a variety of landscapes: cliffs and beaches, gorges and plains, pasture and croplands, forests and scrub. The sometimes, ‘boring landscape’ that you see beside the roads changes completely when you put on your hiking boots or ride your bike and take the footpaths, cross the ravines or walk along the coast. 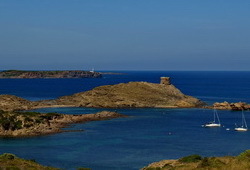 From an archaeological point of view, Menorca is an unique open air museum riddled with ‘talaiots’ (watchtowers), ‘navetes’ (boat shaped graves) and ‘taules’ (T-shaped sanctuaries). 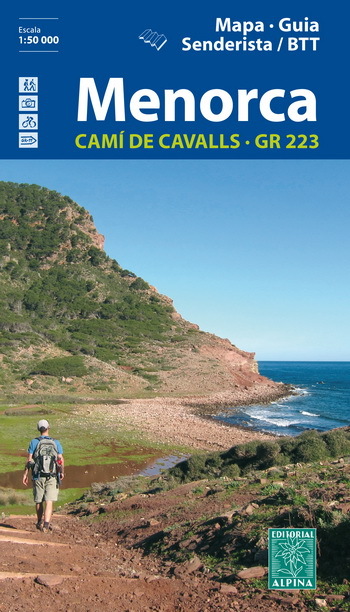 Also interesting is its ethnological heritage which includes: cattle stone huts, sandstone quarries, drystone walls and old paths that allow us to enjoy its highlights on foot or by bike. 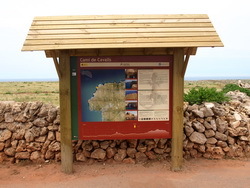 Aside from the Camí de Cavalls (Horses’ Path), a circular route that goes around the island, there are also coastal paths and paths that lead to castles and churches or connect villages and ‘llocs’ (Menorca’s farmhouses). 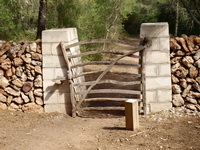 For the ‘Menorquins’, the Camí de Cavalls is much more than a walkway because it belongs to their collective heritage. 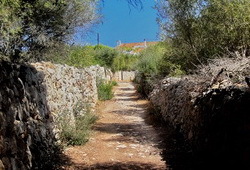 The origins of this old coastal path are unknown but it should have been built around the 16th century in order to defend the island against pirates raids. 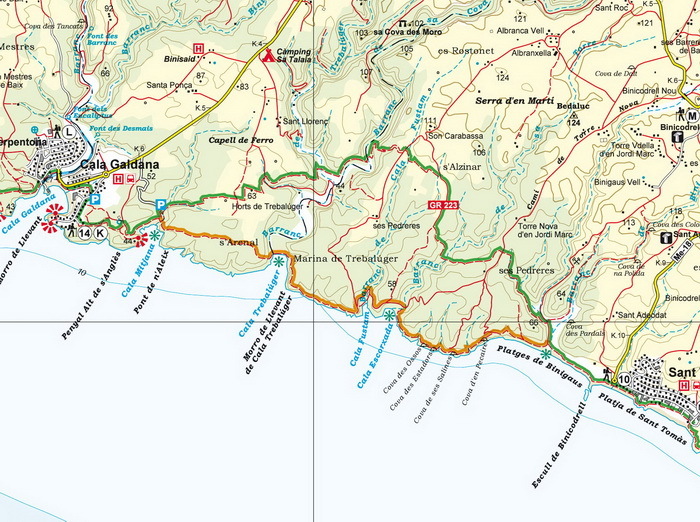 Since 1996 and after some demonstrations on its behalf, the government enacted a law and outlined a plan which resulted in the reopening of this important ethnological and historical heritage route. 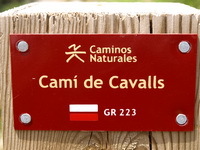 In 2010, the 185 km footpath had already been cleared and signposted in order that locals and visitors could enjoy it on foot, by bike or on horseback.